Duane owns an independent policy consulting firm in the Washington, D.C., area. Previously he was managing director of the Financial Planning Association's (FPA) Washington office, the largest trade and professional association in the country for financial planners. Duane has 25 years of advocacy experience working in Washington and state capitals around the country for trade and professional associations. 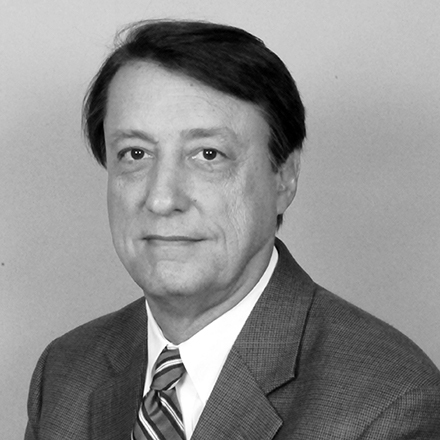 As FPA's chief lobbyist, Duane was responsible for developing and managing a combined lobbying, public relations and litigation campaign in the mid-2000s that successfully challenged in court a regulatory exemption for stockbrokers from the fiduciary requirements of the Investment Advisers Act of 1940. Duane has been quoted extensively on the financial services industry in national media, including The Wall Street Journal, The New York Times, Investor’s Business Daily, Financial Times, The Nation, and CBS MarketWatch. He speaks frequently to trade and professional groups on financial service industry issues, and writes several blogs. Before joining FPA, Duane worked for the International Franchise Association on state legislative issues. Previous to that he worked on congressional staff as a press secretary for Rep. Michael Strang, R-Colo., and in the Reagan White House press office. He also was elected as a Colorado delegate to the 1995 White House Conference on Small Business. In his previous journalism career he covered local government for daily and weekly newspapers, won a national award for graphics design as a news-artist for the New Orleans Times-Picayune, and covered civil wars in Lebanon and Nicaragua as a freelance correspondent for various U.S. newspapers and the Jerusalem Post. Duane holds the Accredited Investment Fiduciary Analyst® designation, a Master's in Journalism from the University of Missouri, and a BA in History and studio art from Principia College in Illinois. He resides in Kensington, Maryland. He has a daughter in graduate school at Clemson and a son in the U.S. Marine Corps.